Celebrating 32 years of providing customizable solutions for our clients marketing database needs. 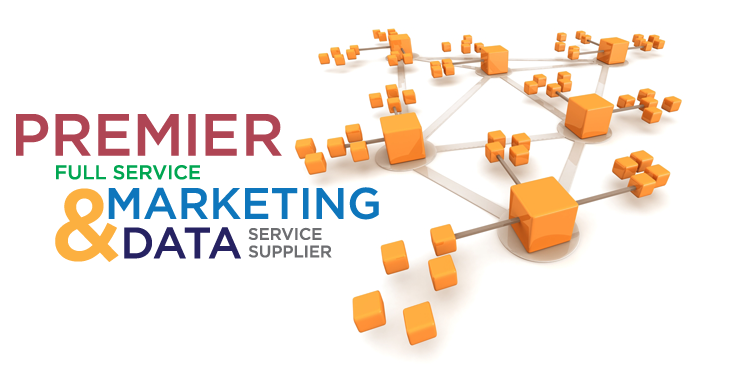 Whatever the demands of your business, SSI helps you define and execute your marketing vision for your files. 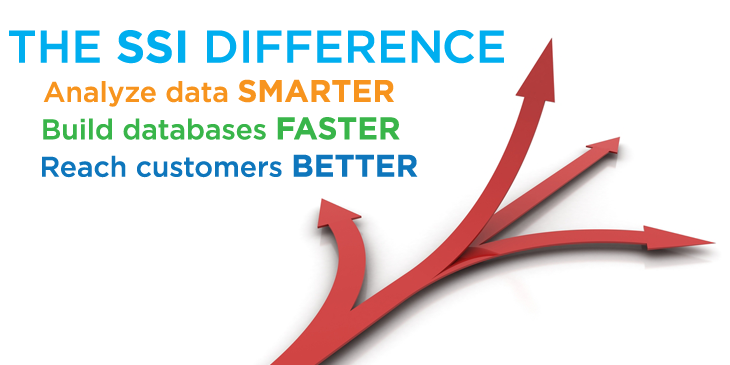 Every aspect is built from scratch to help you optimize your database's strengths. 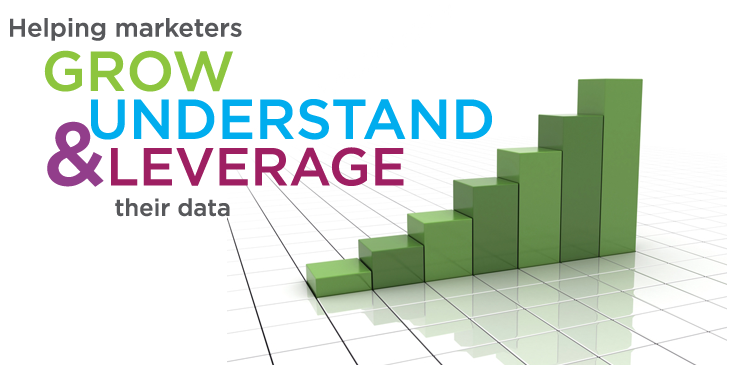 Let us help you convert your customer data into an instantaneous marketable and profitable list!! SELECT MERGE’s advanced algorithms and automated processes allow for a superior merge in record time. We have same day turn around and sophisticated reporting with hundreds of variables. Our experienced team has a thorough understanding of direct marketing dynamics, which we use to develop a refined profile for your campaign.